Will it be any help to you to learn that I know many who suffer as you do? Hence I can perfectly understand what you are going through: the disgust for everything spiritual, the almost hatred of God, and the mad longing almost to leave it all behind and run away. However we know that such a step would not end the trouble or bring relief in any form; on the contrary that would simply mean playing into the devil’s hands and could only lead to one thing in the end. We know also that these trials come from God and that if one is only patient, they will pass. Hence, my dear child, you must set your teeth and hold on; spiritual life, remember, is a warfare and you will surely not run away when the real attack comes, but rather boldly face the enemy. COMMENT: Fr Doyle wrote these words to somebody (presumably a nun) who was suffering from aridity and a general malaise in her spiritual life. It is something we can all identify with to some extent. 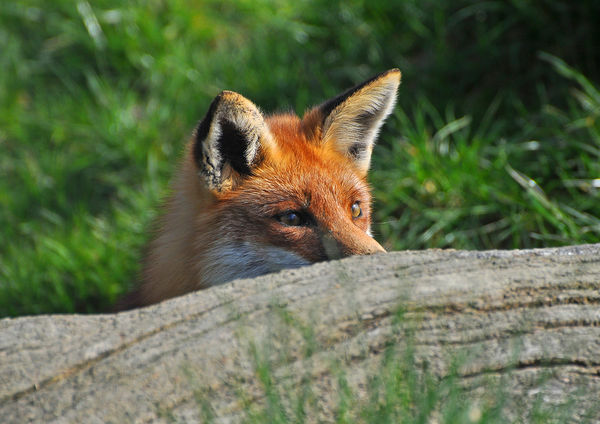 The advice is classic Fr Doyle: remember that you are at war – grit your teeth and hold on! It is advice we all need to hear at one time or another, whether it relates to spiritual issues or to some other aspect of our lives such as our job, our relationships or our health. Remaining faithful to God and to our good intentions requires effort and will-power, as well the strength of God’s grace which will surely not be lacking if we play our own part. Christmas is only 4 weeks away. If you haven’t yet bought Christmas presents, why not consider giving someone a gift of one of the recent books about Fr Doyle? Books are always great gifts, but even more so if the subject matter is inspiring and spiritually uplifting. Remarkably, there have been 4 new books about Fr Doyle within the past 4 years (a clear sign that something is “stirring” in terms of interest in Fr Doyle). Any one of these would be a great gift to someone. Each has its own contribution to make. Firstly, I will mention my own modest contribution – To Raise the Fallen. This is 200 page book is a broad overview of Fr Doyle’s life – both military and spiritual – mostly in his own words, with some commentary from me. 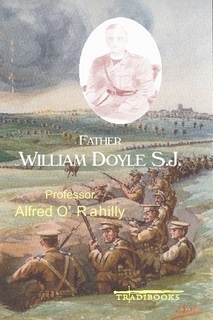 It would be a great gift for someone who knows a little about Fr Doyle and wants to know more, or even for anyone with a passing interest in history or World War 1. Fr Doyle’s letters are sure to grip people, and they might even gain from his fascinating spiritual notes. It is a useful tool of apostolate – it is a credible gift to give someone who is indifferent to – or alienated from – the Church. It is available here: http://www.veritasbooksonline.com/to-raise-the-fallen-a-selection-of-the-war-letters.html as well as on Amazon and Book Depository. If you appreciate and admire Fr Doyle, do not keep him to yourself – get a book as a gift for others this Christmas. The chief thing God wants from me at present is an extraordinary and exquisite perfection in every little thing I do, even the odd Hail Marys of the day; that each day there must be some improvement in the fervour, the purity of intention, the exactness with which I do things, that in this will chiefly lie my sanctification as it sanctified St John Berchmans. I see here a vast field for work and an endless service of mortification. To keep faithfully to this resolve will require heroism, so that day after day I may not flag in the fervour of my service of the good God. COMMENT: Today is the feast of St John Berchmans. 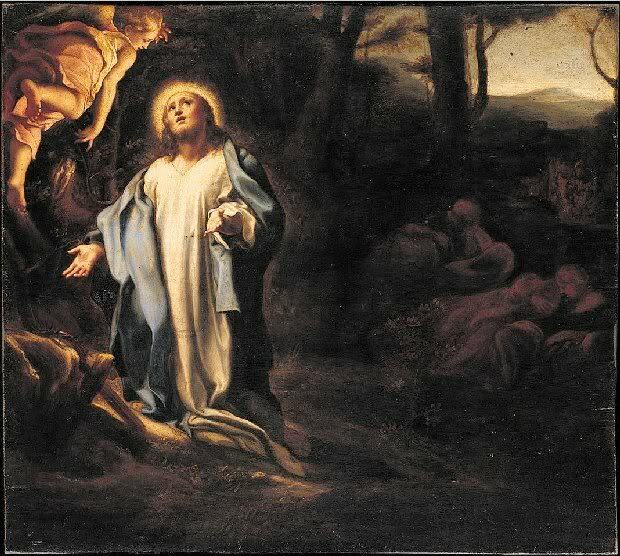 he was a young Jesuit scholastic from Belgium who died in 1621 at the age of 22. 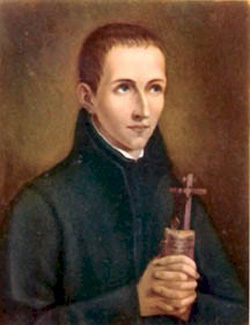 Fr Doyle was only 15 years old when St John Berchmans was canonised – their common Jesuit vocation as well as Fr Doyle’s impressionable age at the time of the canonisation of such a young saint are the logical reasons for Fr Doyle’s devotion to him. The striking characteristic of St John Berchmans’ spirituality is its simplicity and emphasis on the ordinary. And for all of us that is the realistic, solid road to sanctity. As Teresa of Avila said, we will find God amongst the pots and pans of the kitchen, or we will not find him at all. Despite the heroism and real drama of Fr Doyle’s life, its bedrock foundation was the faithful fulfilment of ordinary simple duties. It was this that he preached and encouraged to his spiritual children, and without this daily faithfulness the drama of the trenches would be impossible – as the Lord says, he who is faithful in little things will be faithful in greater things. It doesn’t work the other way around! If we are not faithful in ordinary activities not only will we be unfaithful when really big things come, but we are probably unlikely to be given even the grace to fulfil a more elaborate mission in the Lord’s service. I can safely say he was a perfect Jesuit and often reminded me of St John Berchmans. His was a combination of real solid piety with a truly human character. Bright and joyous himself, he always made others happy and was evidently happy to be able to do so. Vince teipsum (Conquer yourself). This is the secret of the Exercises. 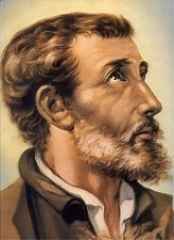 “I learnt no other lesson from my master Ignatius,” said St. Francis Xavier, referring to his first retreat at Paris. Here we all fail – good men, zealous men, holy men. Prayer is easy, works of zeal attractive; but going against self, till grace and perseverance give facility, is cruel work, a hard battle. COMMENT: How important is this process of self-conquest. There is no holiness without it. The lives of the saints make this quite clear for all to see. But we should take heart. Fr Doyle affirms that it is hard and that all fail in this battle to some degree or other. It is consoling that such a master tactician of the spiritual life recognises within himself the tendency to fail in this battle against self. But as Fr Doyle promises, if we persevere we will obtain the grace we need to make the way a little easier.